Obituary for Steven Arthur Lussier | Edwards Memorial Funeral Home, Inc.
Mr. Steven A. Lussier, 66, of Whitinsville MA, died unexpectedly on Saturday (March 16, 2019) at the Milford Regional Medical Center. He was the beloved husband of Lori Ann (Calhoun) Lussier. Steven was born in Framingham MA, the son of the late Arthur and the late June (Peters) Lussier, and attended Hopedale public schools. Steven was first employed as a municipal employee for the Town of Framingham. He then was employed at Rudy’s Poultry and later as an iron worker in the construction industry. For the past thirty years he had been employed as a driver and then supervisor for one trucking company. Steven was an avid outdoors man who oved to hunt and fish. For the past fifteen years he was a vendor at the Grafton Flea Market. 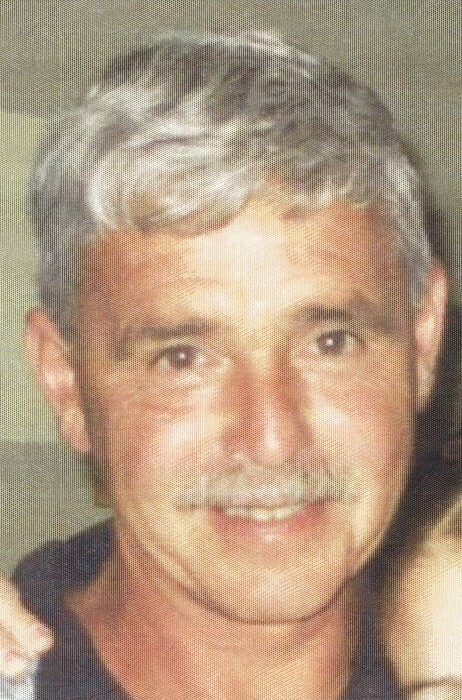 Along with his beloved wife of 46 years, he is survived by his children: Christina Lyn Landry, wife of Jesse of Cumberland RI, Chantelle Lee Zanella, wife of Thomas of Framingham MA and Amanda Elizabeth Lussier of Blackstone MA; 7 Grandchildren: Caleb Steven Lussier, Ethan James Laperle, Ajay Colon, Haileigh Recore, Brooke Zanella, Mackenzie Zanella and Isaac Landry; his siblings: Linda Morin of Brockton MA, Arthur Lussier of Blackstone MA and Laura Lynch of Florida; also several nieces & nephews. Steven was the father of the late Nicole Recore, who died in 2018. In accordance with his wishes cremation will take place. A Celebration of his Life will be held on Friday (March 22nd) from 5:30pm to 7:30pm at the Edwards Memorial Funeral Home, 44 Congress Street, Milford MA. A private committal service will be held at the convenience of the family.